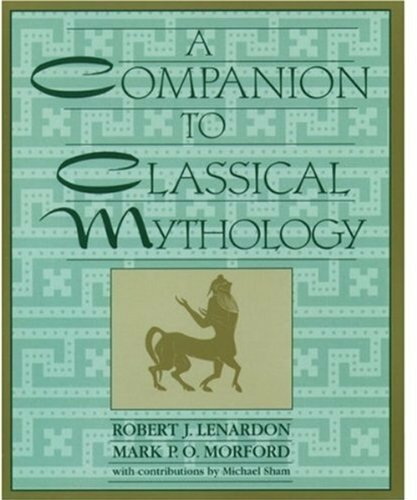 Following teachers' requests, Morford and Lenardon have produced this study guide to complement "Classical Mythology". The guide reviews each of chapters 1 through 23 of the larger book, and provides practice tests with answers. 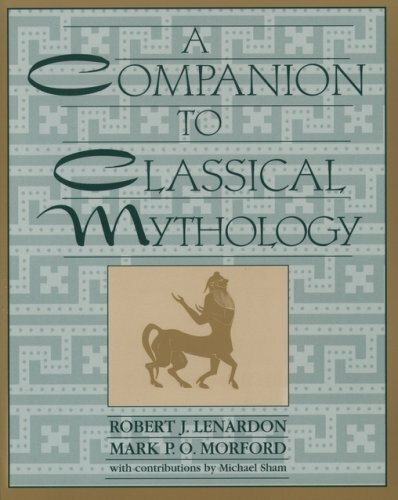 By isolating the important information, this Companion provides a quicker and firmer grasp of essentials for an easier understanding of the source material so that more time can be devoted to the meaning and interpretation of the myths and their impact upon subsequent literature, art, music, and film. 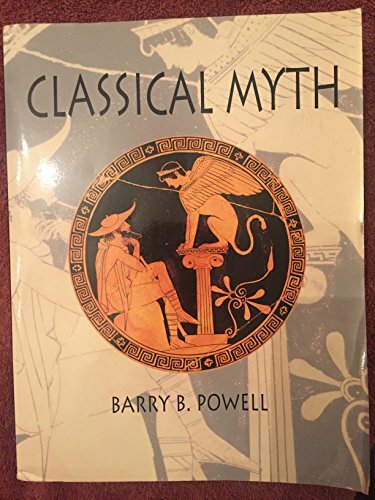 A computer disk, available free to instructors on request, relates the extensive information available in Perseus (Yale University's electronic classical archive) to Classical Mythology.